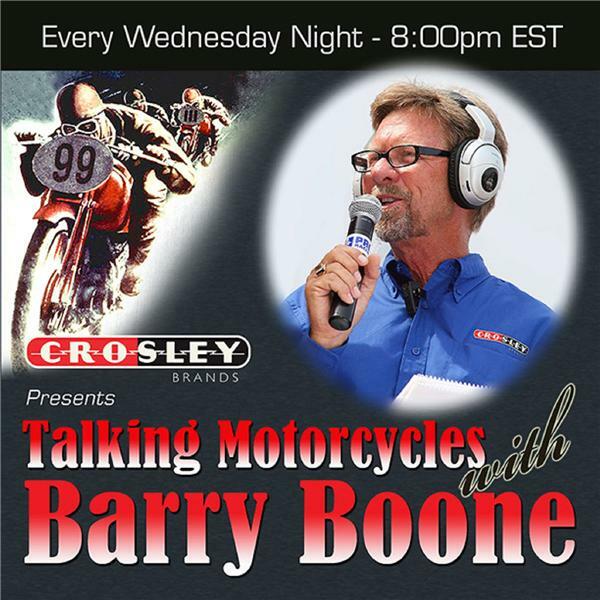 On this show we discuss motorcycles and motorcycle racing with racers and industry insiders. Flat Track, Road Racing, Touring, Vintage and Scooters. Talking Motorcycles with RSD Superhooligans Bob Richards and Ky Kickdown!